New In The Box. 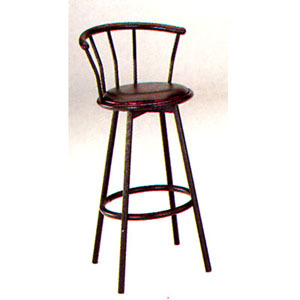 Swivel Back Bar Stool. Size, 29 In.(H). Available In Black, White Or Ivory. Easy To Assemble.